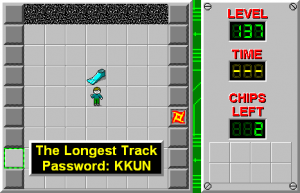 The Longest Track - The Chip's Challenge Wiki - The Chip's Challenge Database that anyone can edit! How long can you delay the fireball in the nearby room? 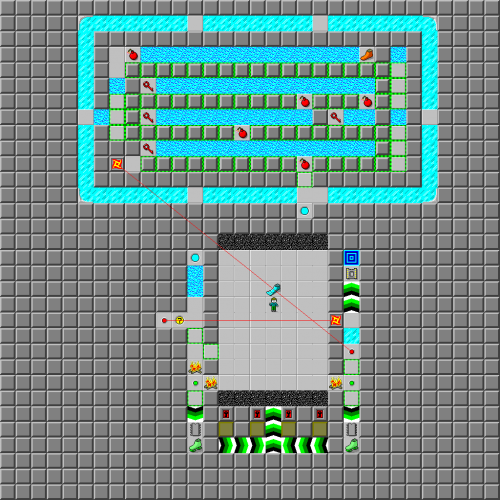 The Longest Track is the 137th level in Chip's Challenge Level Pack 4. It was created by Archie Pusaka. This page was last edited on 29 March 2019, at 09:07.